The Department of Education uses our resources through Principals and school communities to lead school improvement and work with teachers to focus on the individual needs of learners. 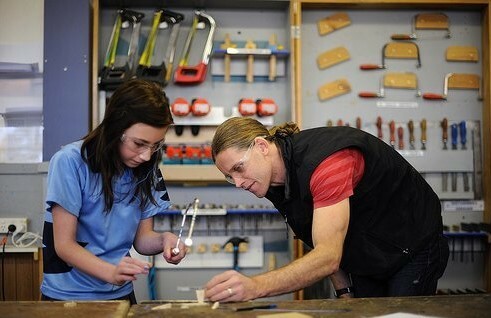 Teachers in Tasmanian Government schools are required to be qualified, of good character and registered with the Tasmanian Teachers Registration Board. The Registration to Work with Vulnerable People Act (RWVP) 2013 requires persons undertaking work in a regulated activity to be registered every 3 years.